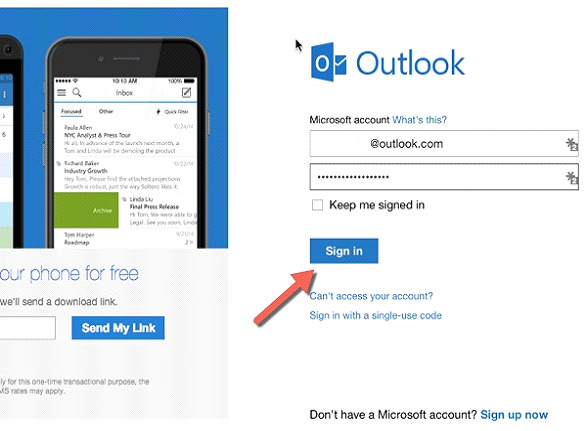 Step 1: First, you have to sign in your Hotmail/Outlook account. Step 2: Then, click on the cogwheel icon on the Menu of Outlook, then click Options. 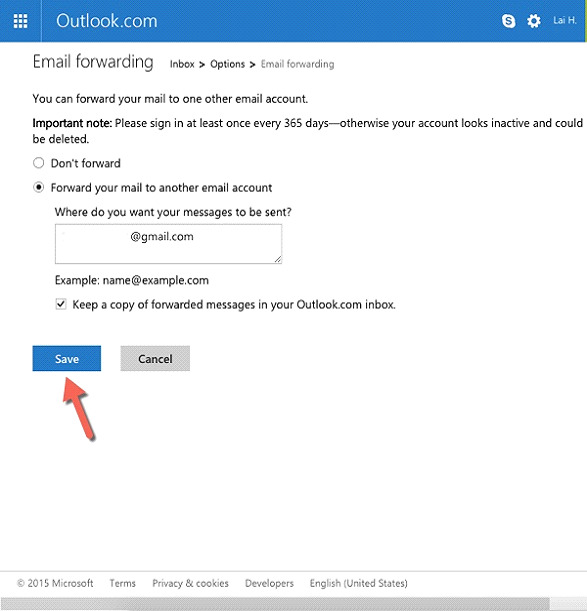 Step 3: Then click Email forwarding Step 4: Here, enter your Email address, then tick Forward your mail to another email account and Save to complete. 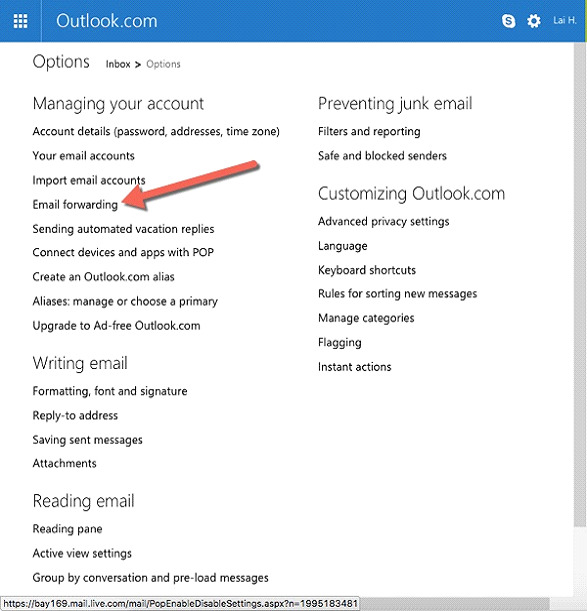 So, I have just introduced you on how to forward email from Outlook, Hotmail to Gmail. Nowadays, besides an Email used for work, most users only use one Email to contact. Therefore, you’d better forward all other email to one account to make it easier to manage email.